Welcome to 4835 N. Bailey Ave. This 2 Story colonial comes with a full front porch and oversized 2 car garage with ample storage. 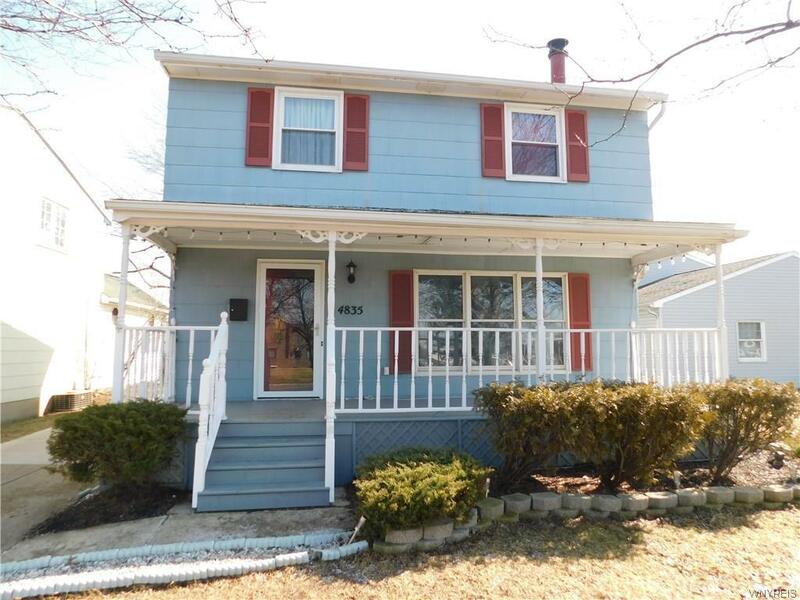 Current owner has updated and meticulously maintained this home... Move in Ready! Many of the updates to include but not limited to are: updated Kitchen with Quartz Countertops and Cabinets, Breakfast Bar, updated Full Bath and Half Bath, New Vinyl Plank Flooring, Carpeting, HWT 2017, Roof and Garage Roof 2015, Windows 2017 the list goes on and on!!! Close proximity to grocery stores, shops and restaurants! Truly a must see! Open House Saturday, April 13th from 12-3PM! All offers, if any will be reviewed Tuesday, April 16th at 6PM!